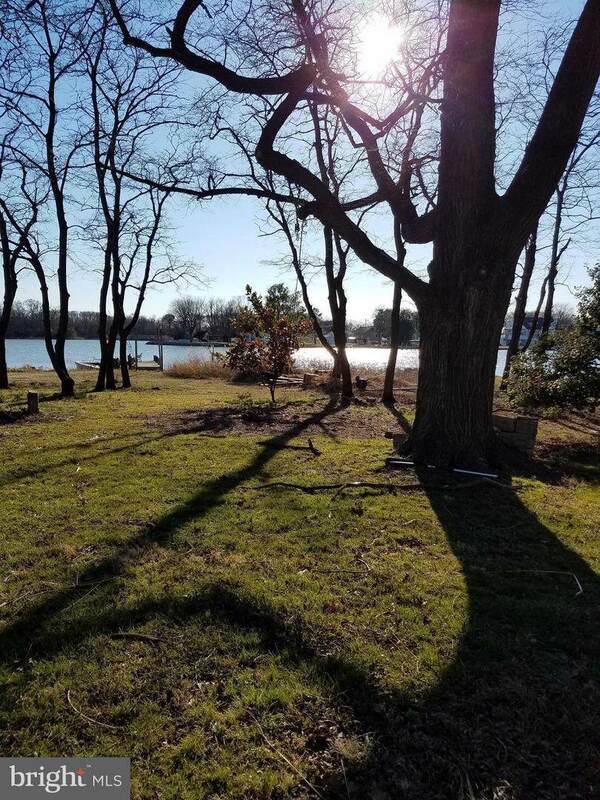 Build your waterfront dream home on this calm, protected creek in Sparrows Point. 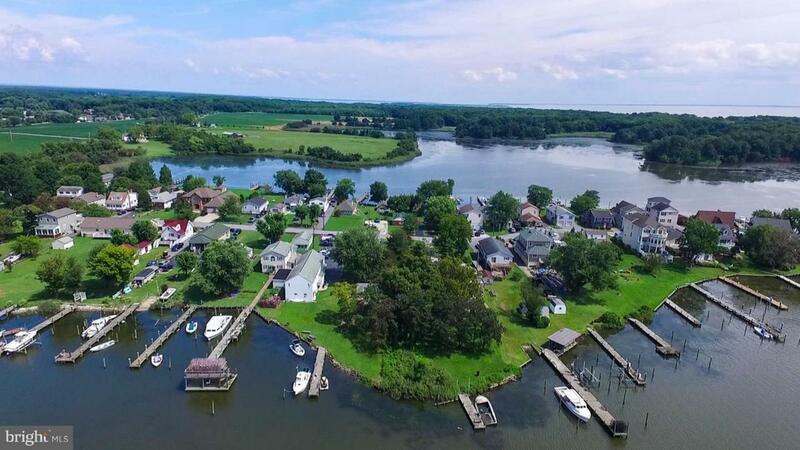 Spend your days crabbing, fishing, boating & enjoying multiple parks with hiking/biking trails and tons of local history. Experience small town living just a short drive from Canton, Fells Point, Inner Harbor or White Marsh. Bring your builder and plans and experience life on this beautiful peninsula!